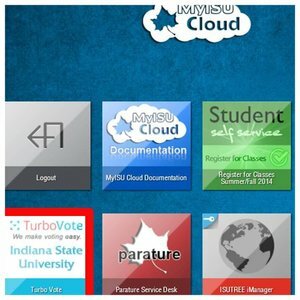 Placing TurboVote within a learning management system or portal empowers students to sign up for TurboVote on their own time while completing daily tasks like checking their grades. 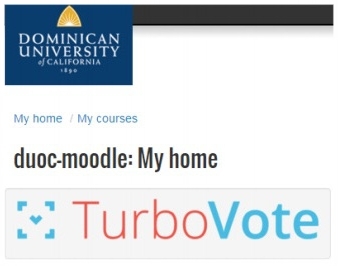 Click and hover over the icons to read about how some of our campus partners successfully integrated TurboVote into their learning management systems or student portals. And for a quick how-to resource to start the conversation on your campus, click here.